The Lake Forest Park Farmers Market ends its regular season in grand style with a Closing Day Party this Sunday, October 15th from 10AM to 3PM. Shoppers at the Closing Day Party will be treated to a variety of giveaways including farmers market shopping bags, washable and reusable produce bags, mini bubbles for the little ones (ages 3+), and “mood pencils.” Stop by the Third Place Commons Info Booth to get your goodies (one item per person) while supplies last. With Halloween just two weeks away, the market is celebrating the witchiest of holidays early with a costume party for one and all. Adults and children alike are encouraged to dress up in their favorite Halloween garb and get in the ghoulish spirit by shopping in costume! And if your dog has a costume, put it on and bring the pup along! 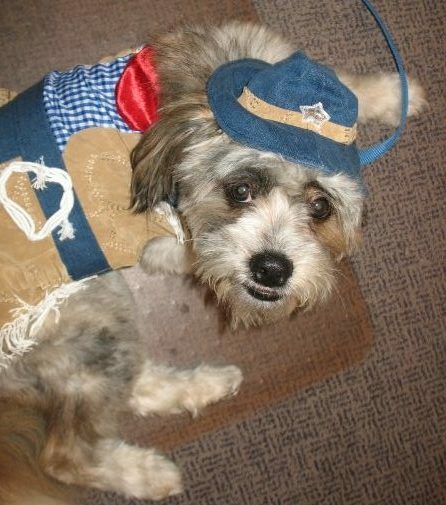 Whether on two legs or four, ghosts, goblins, princesses, super heroes, and pop culture icons are all welcome. Bonus points for anyone who comes dressed as food sold at the market! 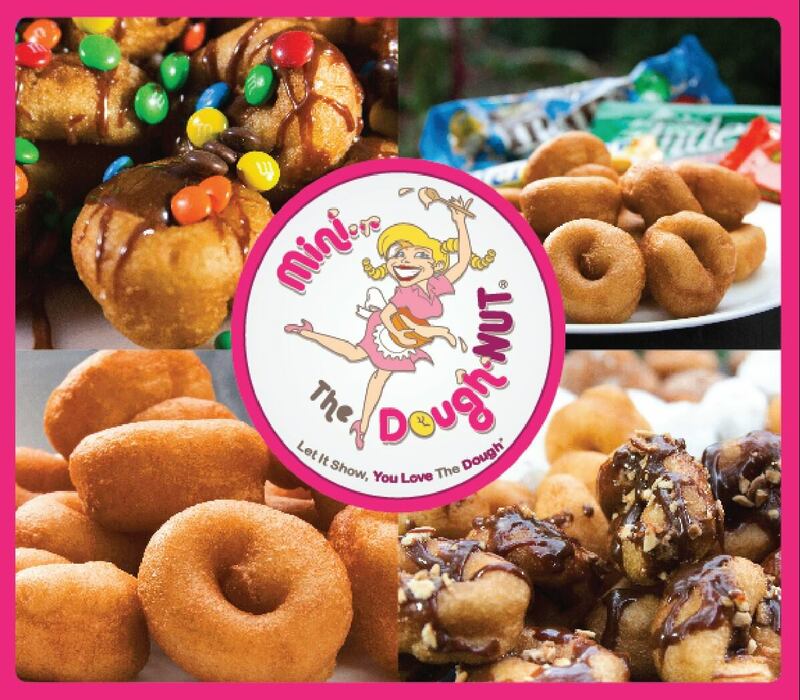 Speaking of food sold at the market, Mini, the Dough-Nut, will join in the fun as a guest vendor for one day only, bringing a delicious array of mini donuts to sweeten the day even more. 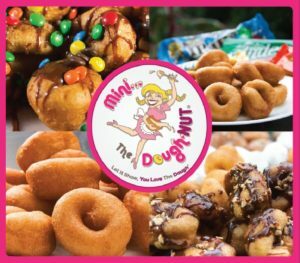 You’ll want to sample all their yummy varieties from classic cinnamon and powdered sugar to fancy candy bar toppings for every taste. Rest assured that the market is still jam-packed with the farm-fresh autumn fruits and vegetables, meat, and eggs that you love. And be sure to stock up on all your favorite locally produced goodies before the end of the season including jams, pasta, candies, sauces, coffee, wine, hard cider, baked treats, and more. Remember that you can always spend your WIC and Senior Vouchers, Market Bucks, and SNAP benefits at the market. And SNAP recipients can also take advantage of the Fresh Bucks matching program to access up to an additional $10 in healthy, fresh produce. Although this weekend brings the end of the regular market season, be sure to mark your calendar for three bonus farmers markets to come on Nov. 5th, Nov. 19th, and Dec. 10th – the last two of which will also be paired with indoor holiday crafts fairs. Save the dates now and stay tuned for more details.